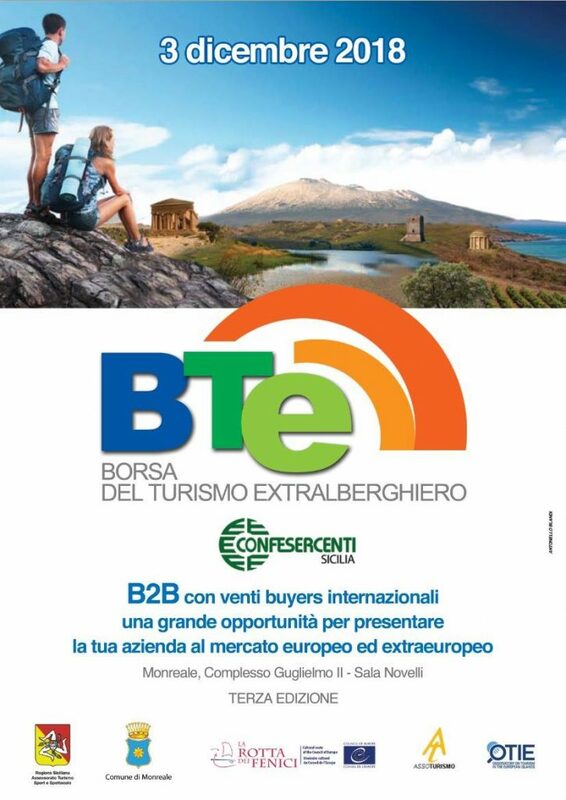 Everything is ready for the third edition of the BTE, the Borsa del Turismo Extralberghiero scheduled for December 3rd in Sicily. 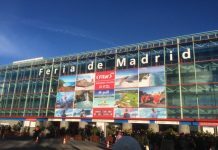 It is the only Borsa on the national scene to be entirely dedicated to the non-hotel sector, which has more than 5,000 companies on the island. 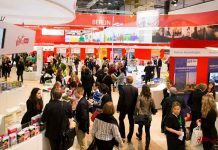 From 10am to 7pm at the Monumental Complex Guglielmo II of Monreale – Palermo, a day entirely dedicated to B2B meetings between buyers and managers of non-hotel accommodation facilities in Sicily has been organised. 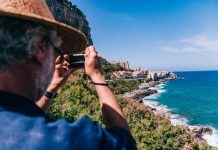 This year the BTE has selected 20 buyers among international operators from the target markets of great strategic value for experiential, creative, naturalistic and cultural tourism and Sicilian operators specialised in incoming tourism. 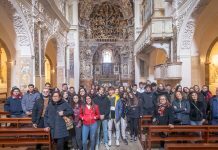 In the days after December 3rd, buyers will participate in an educational tour that will take them to the discover of the treasures in the provinces of Palermo, Trapani and Agrigento. The third edition of the BTE, together with the OTIE Report (Observatory on Tourism for the Economy of the Islands), was presented on Friday November 30th in Palermo, at the Regional Tourism Department of the Sicilian Region, and saw the participation of: Vittorio Messina, Assoturismo National President; Giovanni Ruggieri, OTIE President; Sandro Pappalardo, Regional Councillor for Tourism; Salvatore Cordaro, Regional Councillor for the Territory; Aurelio Angelini, Director of the Sicily UNESCO heritage Foundation; Antonio Barone, Phoenicians’ Route Director and Michela Bagatella, PleinAir Editor-in-chief.